At Le Macchie Alte you can dedicate time to yourself and your passions. Choose between unwinding and sunbathing by the pool, a relaxing massage, hiking, cycling, horse riding or playing a bit of golf. . The unique surrounding Tuscan landscape is all yours to be discovered. . And if you like to organize an event or a private party, this can also be arranged on our premises. In the large garden overlooking the hills, in the shade of a majestic oak tree, you can enjoy the quietness of the salt water pool and relax in one of the sun loungers or deck chairs. The unique surrounding Tuscan landscape is all yours to be discovered. And if you like to organize an event or a private party, this can also be arranged on our premises. Whether you are an expert or a beginner, it is always fun and exciting to go for a horse ride. 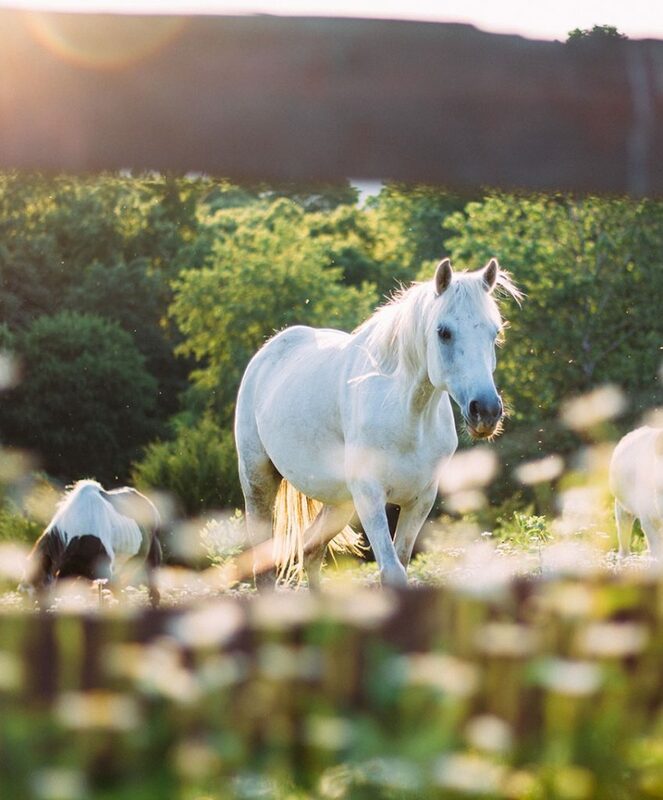 Only a few miles from our B&B, two riding stables organize trekking in the Maremma countryside: a fantastic opportunity to discover the area! For information and reservations please ask our staff. You can walk, run or ride a mountain bike along the two 6 and 9 km paths that start on our premises and which are immersed in the woods, meeting hares, pheasants, roe deer, buzzards and sometimes even wild boars! 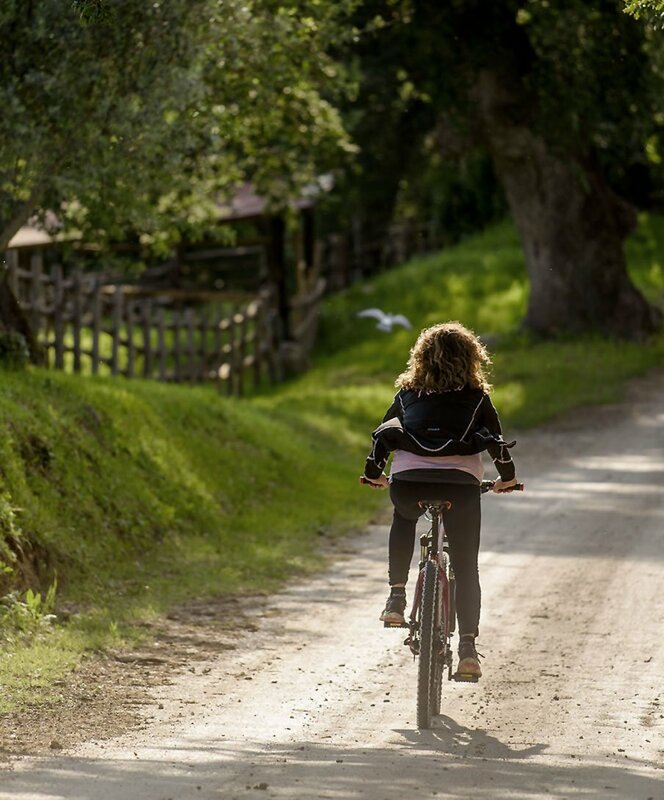 The Maremma hills can be explored in many ways: if you are passionate about moving around on two wheels you can rent a mountain bike, an electric or just a standard bike. Roads or little forest paths? It's up to you! There many routes to choose from and they’re all beautiful. Guided excursions can also be organized. For information please ask our staff. 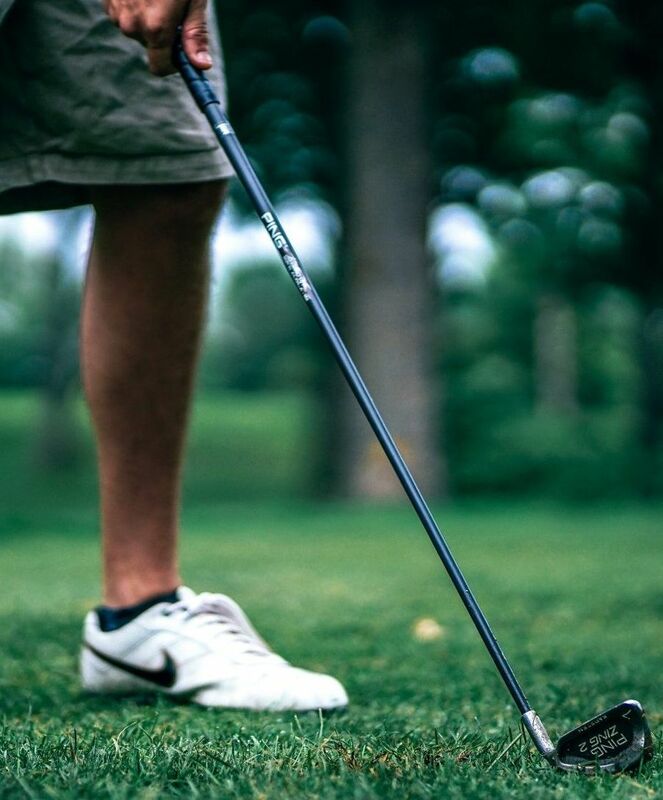 The mild climate of the Tuscan Maremma and the presence of warm water springs make the nearby Terme di Saturnia Spa and Golf Resorts golf course an ideal place to play all year round. 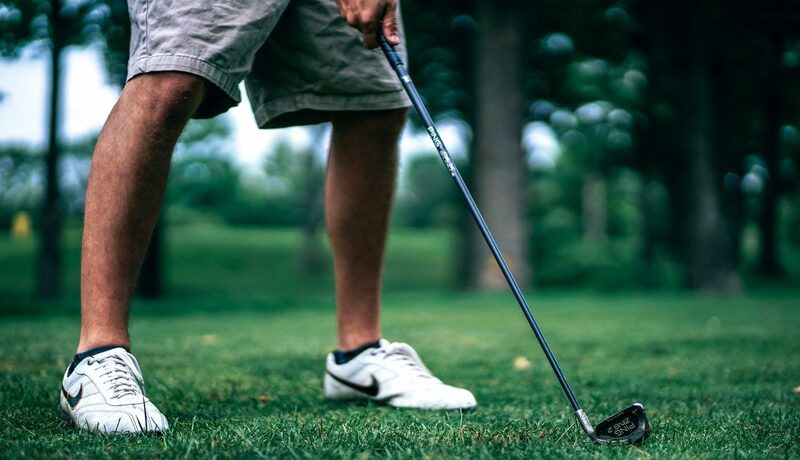 The 18-hole course covers 70 hectares, is certified GEO and is respectful of the natural conformation of the territory. The view is wonderful: gentle hills, streams, ponds and large bunkers carved in the fairways. In the early hours of the morning you can meet roe deer, porcupines, hares, pheasants and many species of birds that inhabit the Maremma. The golfcourse is open every day, the Club House is closed on Tuesdays. A few years ago we transformed the old horse stable into an event location. A place for guests to organize private parties, conferences, exhibitions, seminars, yoga and painting courses … in short, to bring your passions and friends on holidays with you! In the large garden overlooking the hills, in the shade of a majestic oak tree, you can enjoy the quietness of the pool and relax in one of the sun loungers or deck chairs.